Xiaomi has been rather quiet in 2017. They have skipped out on this year’s Mobile World Congress, and with Hugo Barra on his way out, they are losing someone who could have been a bridge to Western markets. But that’s not to say that nothing new has emerged – the Redmi 4X, Redmi Note 4X, and Mi 5C had a relatively quiet launch event in India, and that’s pretty much it. Now though, we have a shoe. 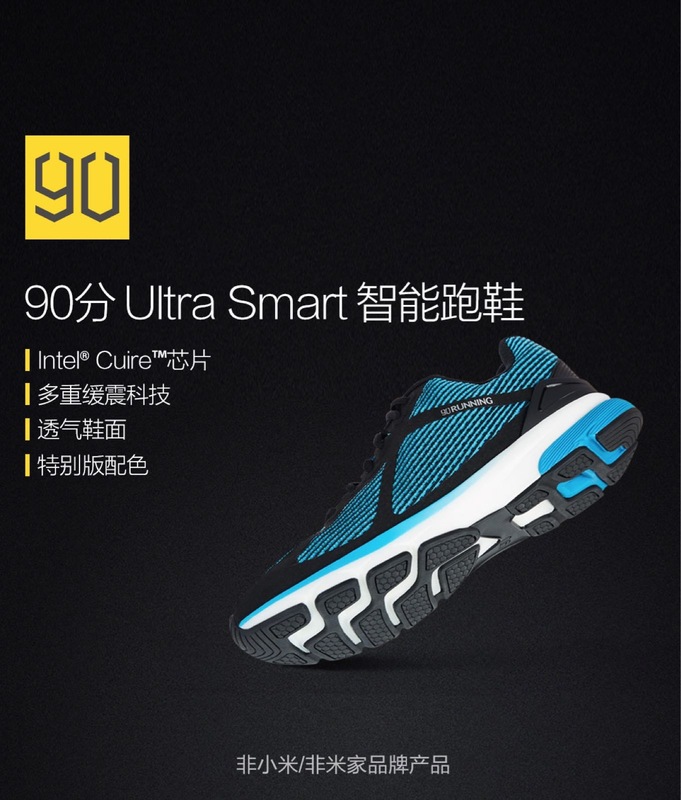 With a product that just adds on to Xiaomi’s assortment of merchandise, they’ve just announced the “90 Minutes Ultra Smart Sportswear”. 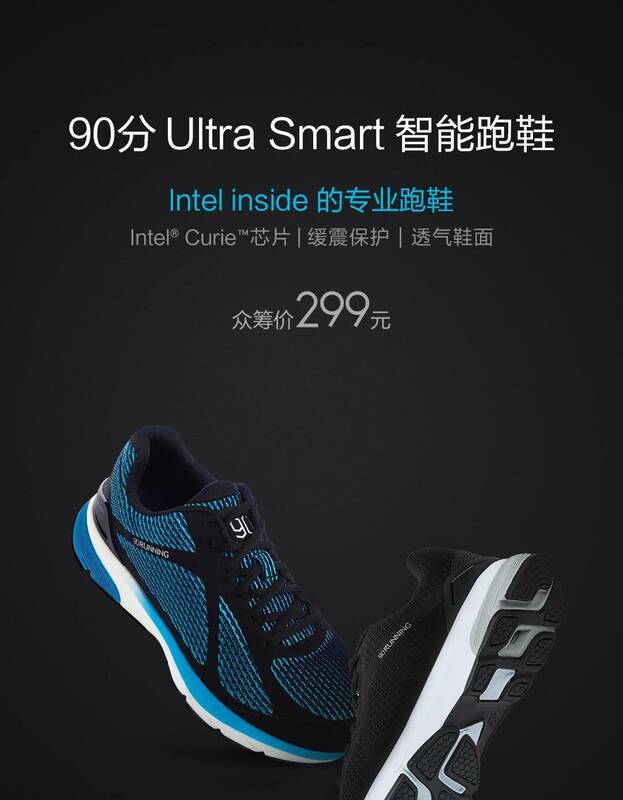 What it basically is a pair of smart shoes with an Intel chip embedded inside. 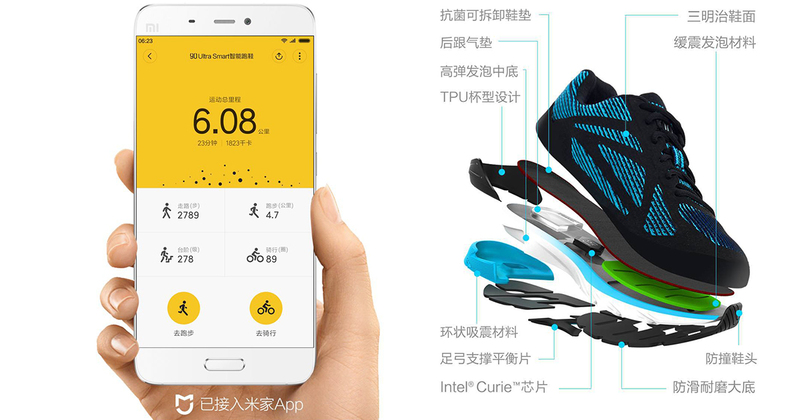 If you are familiar with Xiaomi’s endeavours, you will know that they have dabbled with the shoe industry before with a previous partnership with Chinese sportswear maker Li Ning. 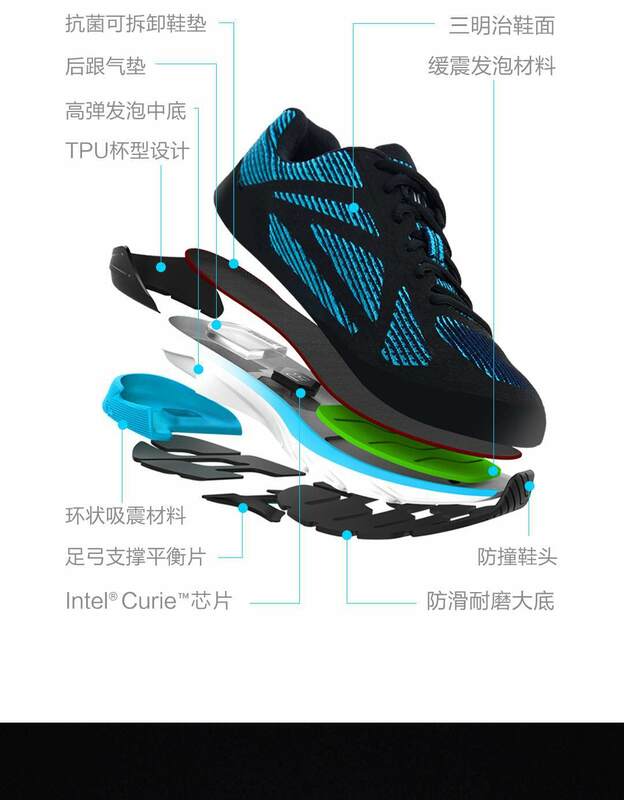 According to GizChina, this new shoe is developed by Shanghai Runmi Technology Co. Ltd and will be released under the Mijia (Mi Home) platform. 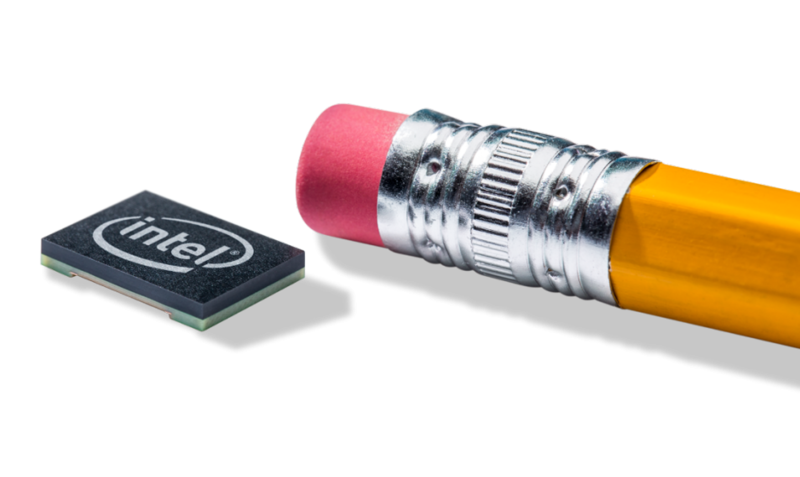 Designed to be used in a variety of activities, the Intel Curie chip in the shoe is as small as a button, and was made for use in wearables that rely on an “always-on” application. 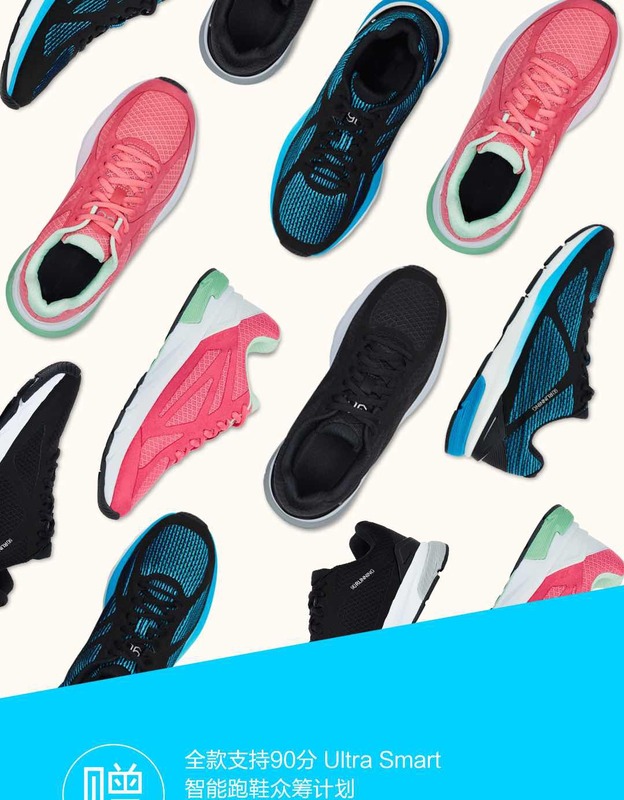 When embedded in the shoe, it will be responsible for storing fitness data gathered from your exercises, and the data includes distance, speed and calories. When you are running, walking and climbing, the activity will be recorded, and the chip is even smart enough to tell the activities apart. 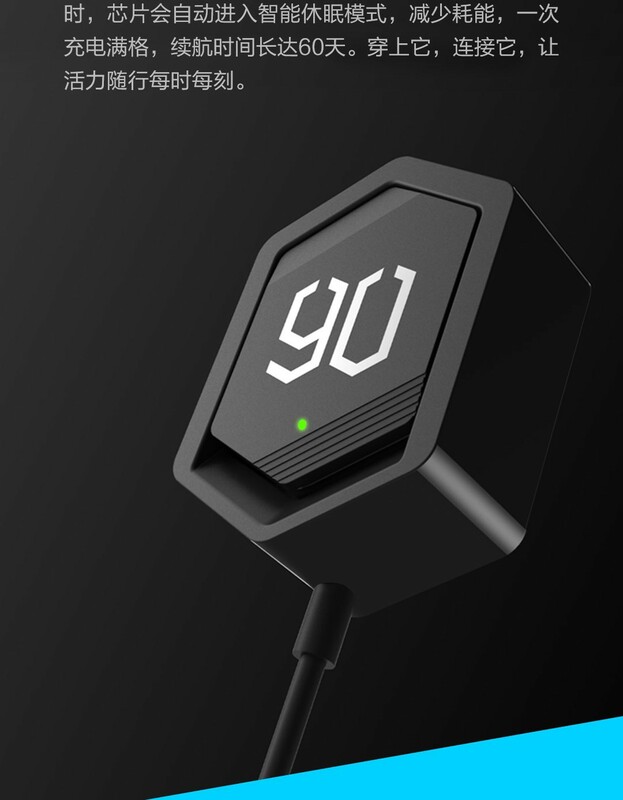 The smart component of the shoe is rated to last up to 60 days on a single charge, and a charger is included for you to recharge it. And of course, you can pair your shoe to you phone via bluetooth through an app where you can keep track of all your recorded data. 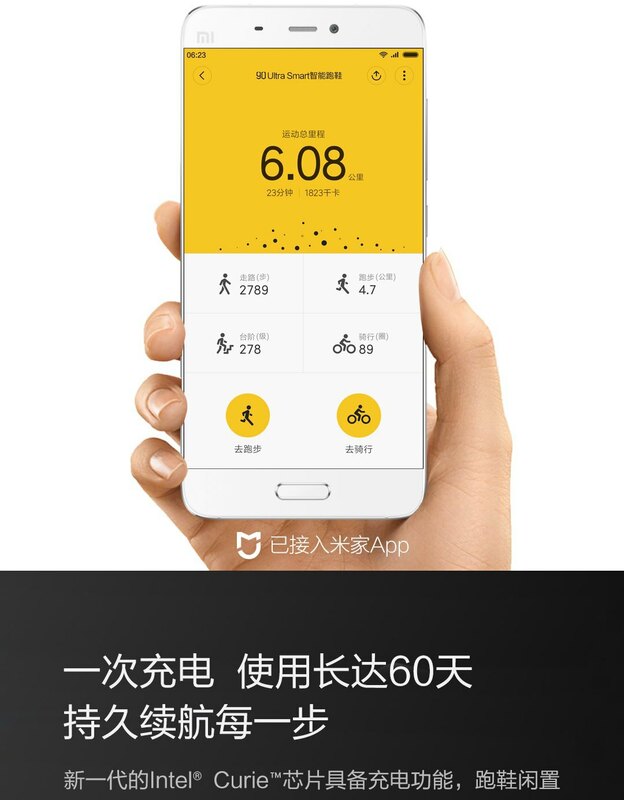 While anyone can wear it, Xiaomi has a very specific audience in mind – professional runners and athletes. The aesthetics of the shoe seems to keep that in mind as it features a sole with an arch to provide balance and an anti-skid feature. Along with an anti-bacterial removable insole, there’s also an air cushion in the shoe for comfort. The shoes will be available in black and blue for men, in addition to a special “blue edition” which glows in the dark for use at night, while ladies get to choose between black and pink. 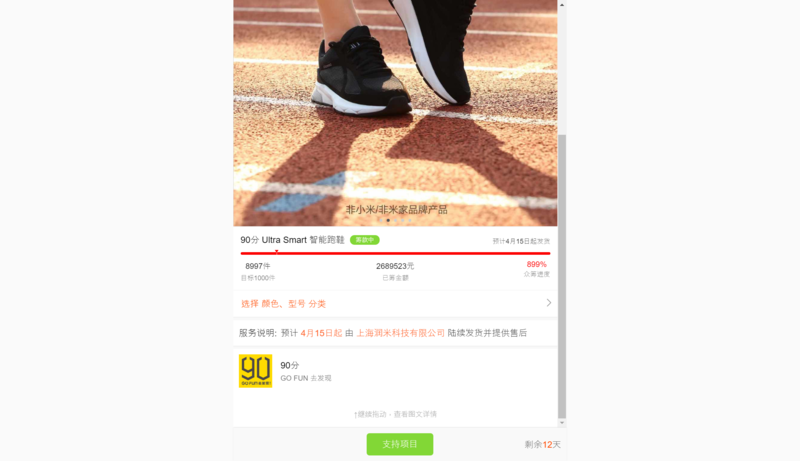 As with all niche Xiaomi products, it is only available in China and is currently going through a crowdfund with each pair costing 299 yuan (~S$61.40). With a target of just 1,000 pairs, the Mi Home page which is hosting the crowdfunding has been oversubscribed at 899% at time of writing, and they have raised 2,689,523 yuan (~S$552,285.66) so far. The shoes are expected to ship next month from 15 April.